Finding the best wardrobe essentials is like learning your ABCs — once you’ve got the basics down, you have your foundation for even the most ambitious outfits (or words). 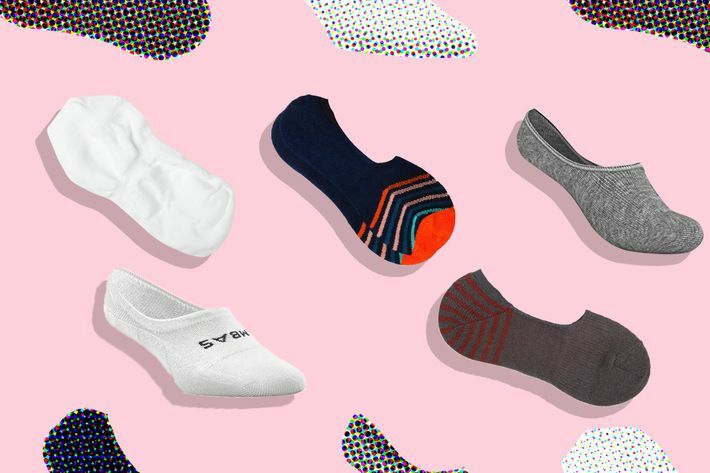 Because simple doesn’t have to mean boring, we’ve compiled the best wardrobe essentials for men, from the best socks to hug your feet to the jeans that flatter your specific body type. 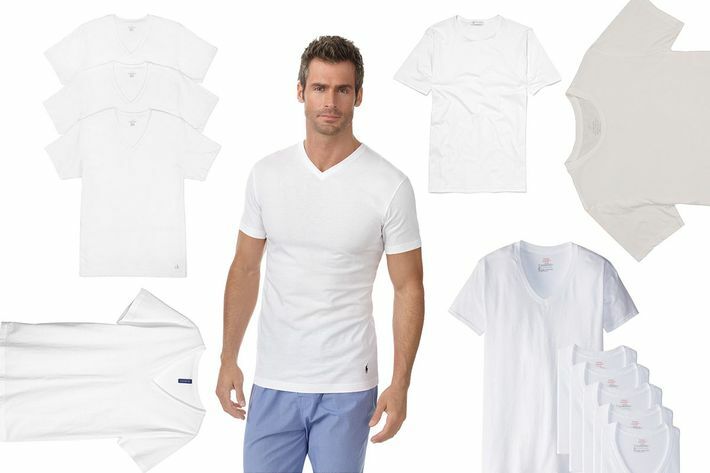 Yes, men wear a lot of Hanes white tees, but there are also lots of Hanes to be worn (five styles, in fact). And if you’re not a Hanes guy, we’ve got a slew of other options, too. Choose one — or several — from the dozen picks these guys made. Read more about the best white T-shirts for men. If there’s anyone’s opinion to trust on the subject of men’s clothing, it’s street-style master Nick Wooster. We talked to the former director of men’s fashion at Bergdorf Goodman to get his opinion on the best black T-shirts. 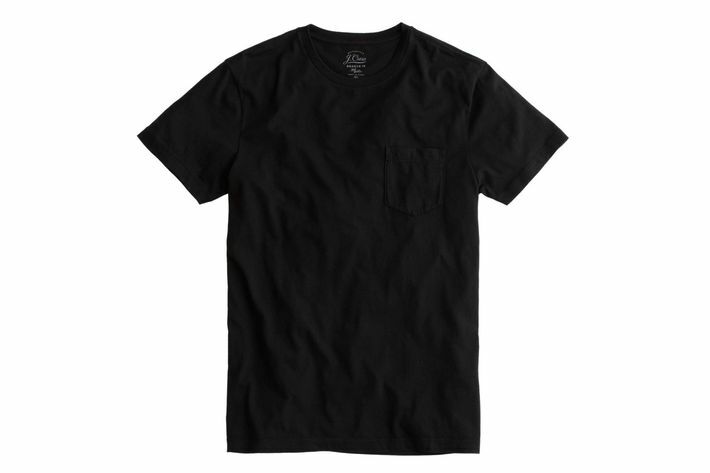 Read more about the best black T-shirts for men. Fashion stylist Ilaria Urbinati dresses all the best male celebrities — Rami Malek, Armie Hammer, Garrett Hedlund — and knows all about the micro-phenomenon of famous men wearing henleys. Here, she answers all the questions you could have on fit, style, and finding the right one to buy. 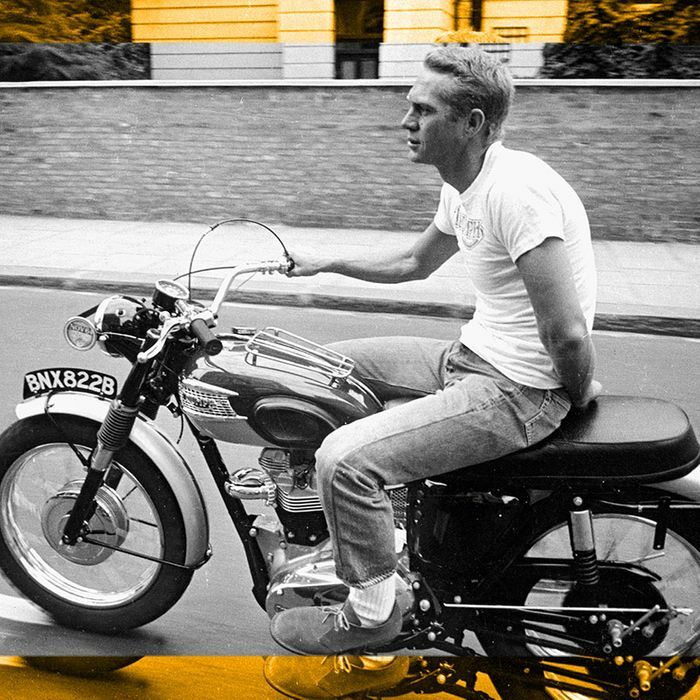 Read more about the best henleys for men. Whether you want to spend $90 or $900, we’ve found all the leather jackets to make your inner badass proud. 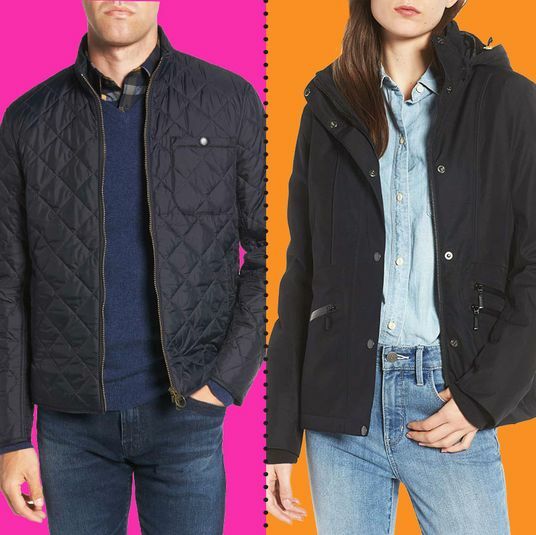 If you want to look like Ryan Gosling in Blue Valentine or just want a nice faux-leather option, we’ve got a full range. 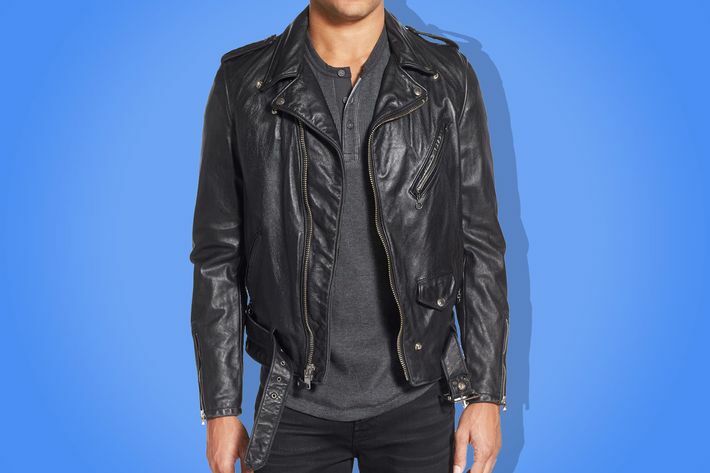 Read more about the best leather jackets for men. 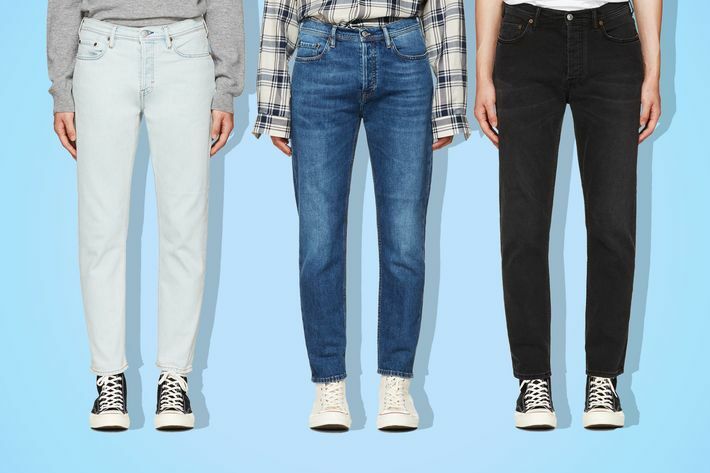 It’s not as simple as it seems to find a perfect pair of men’s jeans — not everyone can just rock a skinny, and you’ll hear arguments from guys over everything from ankle taper to crotch length to acceptable distressing. We found 12 guys (including a Strategist editor) to talk about their favorites. 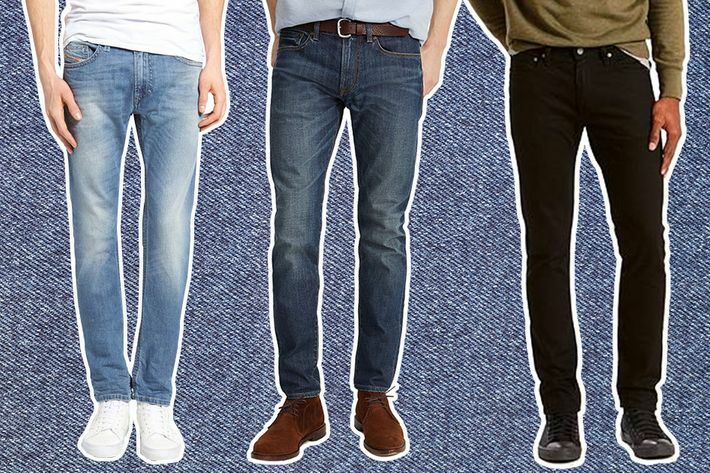 Read more about the best jeans for men. Read more about the best jeans for big and tall guys. Even the most avowed jean wearer should switch it up from time to time. We talked to a fashion photographer who lived in black jeans until he found the perfect, life-changing black pants. Now he owns five pairs. Read more about the best black pants for men. 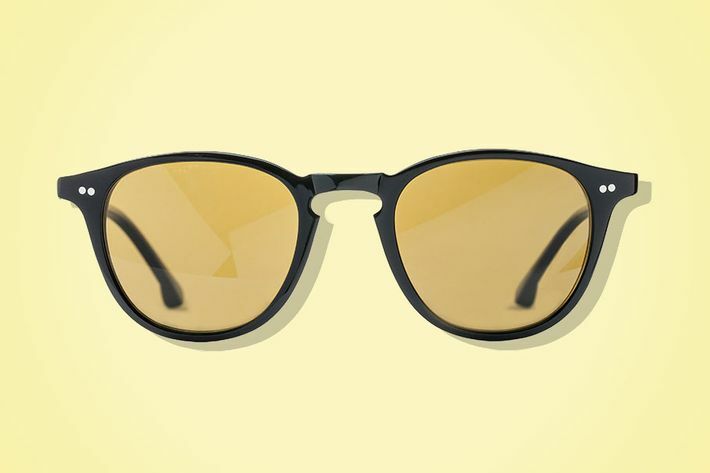 Read more about the best sunglasses for men. Several real-life men revealed the underwear they reach for again and again. Whether you’re into boxers or briefs (or even tighty-whities), here’s an array of options. Read more about the best underwear for men. 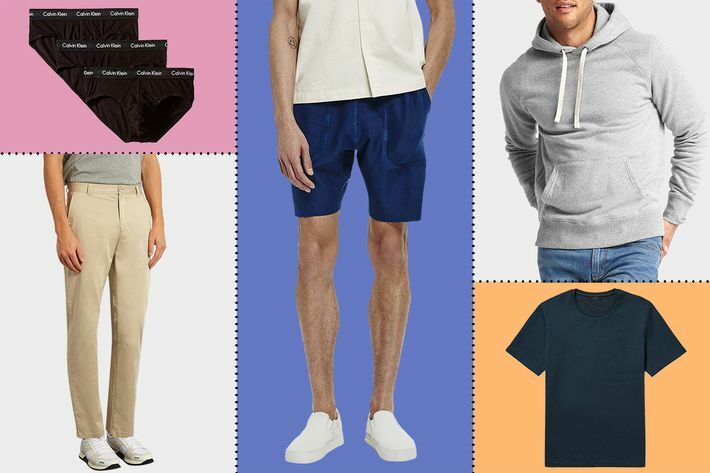 Here, we looked through the four-to-five-star reviews on Amazon and let the people convince us of the best pairs of men’s underwear out there. Beyond the basics, there are rave reviews on a long thermal pair and one for odor-elimination. Read more about the best underwear for men on Amazon. Here, we’ve crowdsourced the best undergarments from famous people (like Rafael Nadal, 50 Cent, and Kevin Hart). 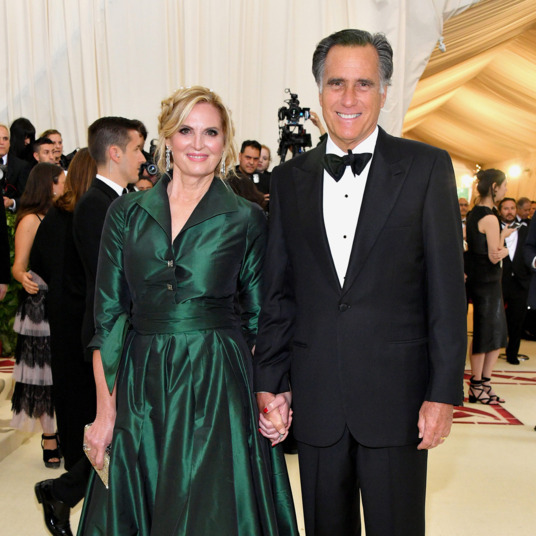 With responses like “these are the best things I’ve ever put on,” you’ll want to know about your favorite celebrities’ favorite pairs. Read more about famous people on their favorite underwear. We talked to 11 men about the most flattering pieces in their wardrobes, from a tailored denim shirt (looks great tucked or untucked) to forgiving shorts (a friendly waistband and good-looking material). We just want you to look your best. 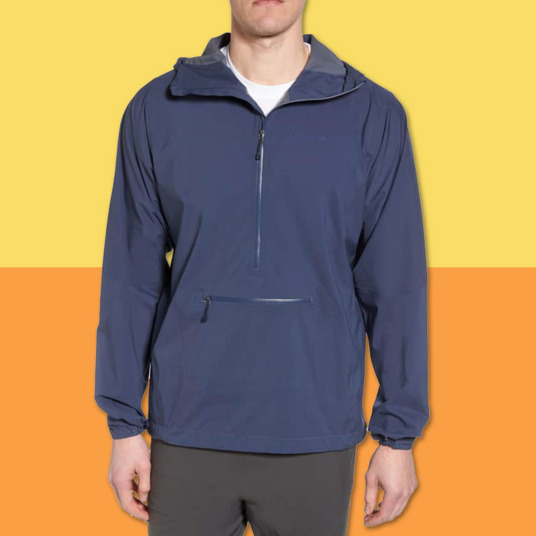 Read more about the most flattering clothes for men. You know what goes with everything? White sneakers. 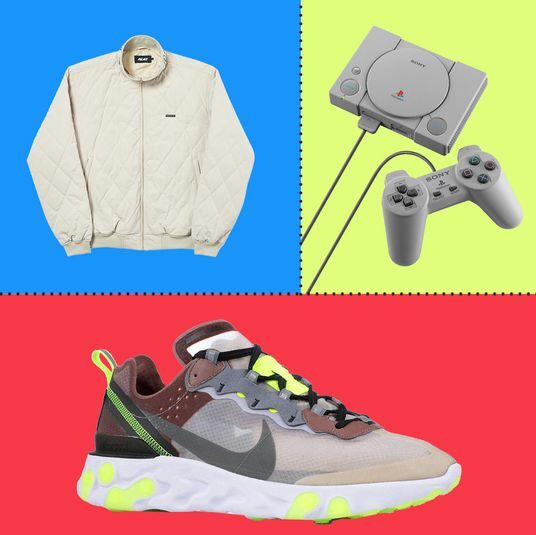 Gone are the days when all you could choose from were Vans or Chuck Taylors — now, there are white sneakers at every price point, in all materials, from all over the world. 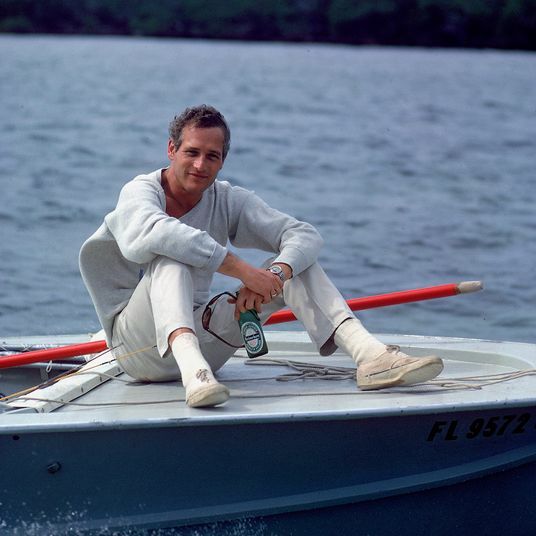 Here, a white-sneaker freak on some of the best. 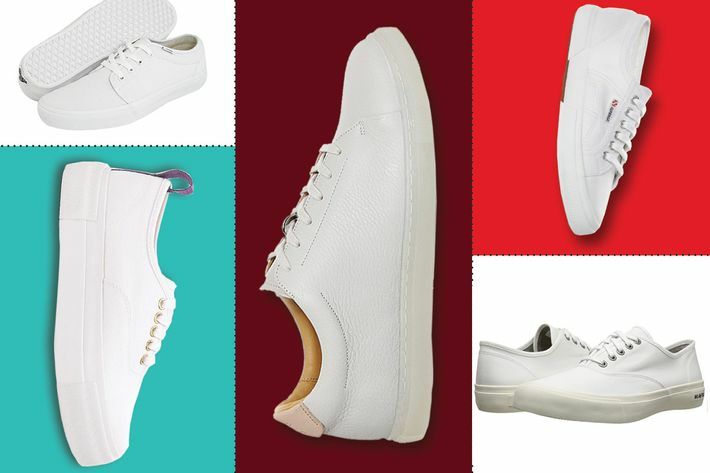 Read more about the best white sneakers for men. 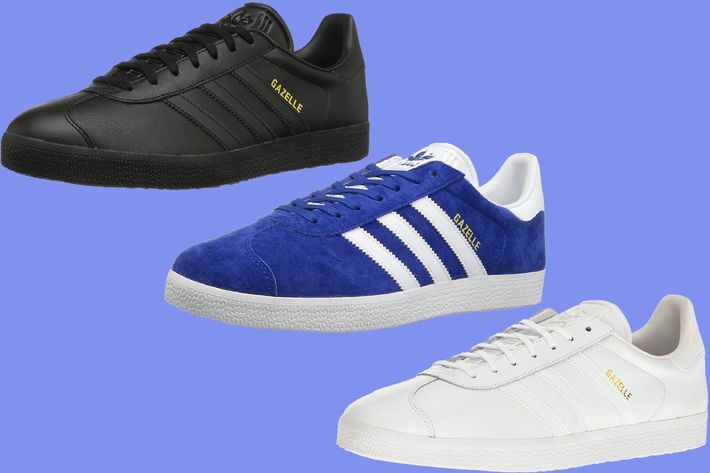 Writer John Jannuzzi shares his excitement for the new versions of Adidas Gazelle sneakers. They’re nostalgic, not expensive, come in a variety of colors, and are something other than Stan Smiths. Read more about the Adidas sneakers that go with everything. 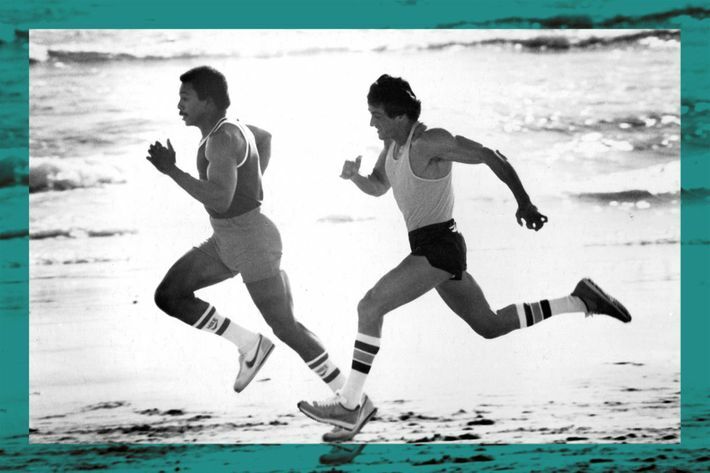 Beyond style, it’s important to find the right shoe for the right workout. We talked to ten different guys from distance runners to CrossFitters to Barry’s Bootcamp–goers about the best sports shoes they’ve found for getting fit. Read more about the best sports shoes for men. 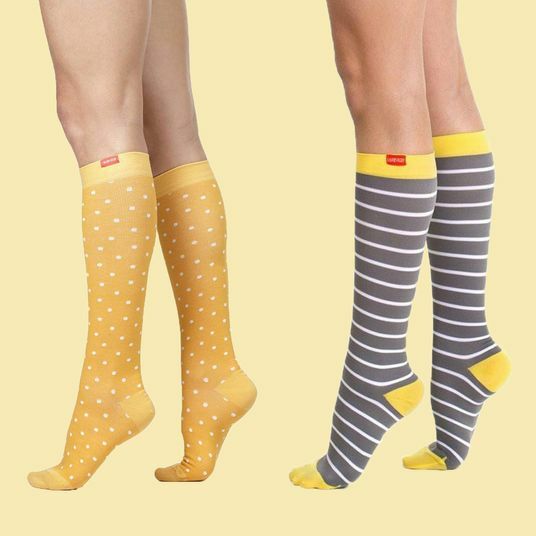 Even if they aren’t usually the foundation of an outfit, socks can play an important role — comfort, function, or just some extra pizzazz. 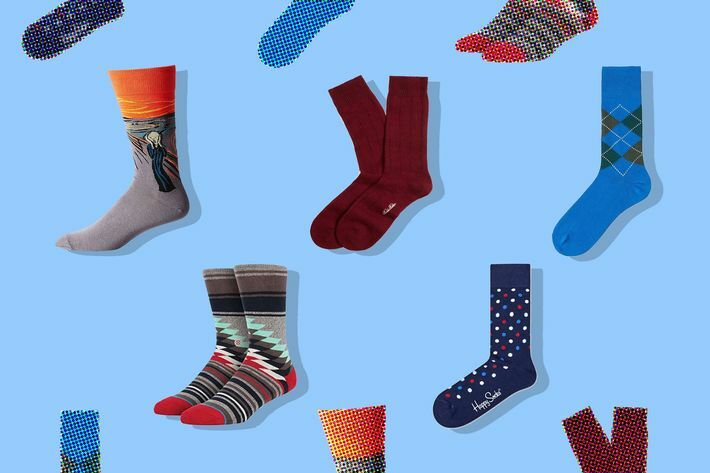 We talked socks with dozens of fashionable men for all your needs, whether it’s dressy, everyday, patterned, or plain. Read more about the best socks for men. For those who prefer a no-show sock, we tested out two dozen pairs under the criteria of how they feel, how well they stay up, and how truly invisible they are. This selection of seven favorites will meet any specific needs. 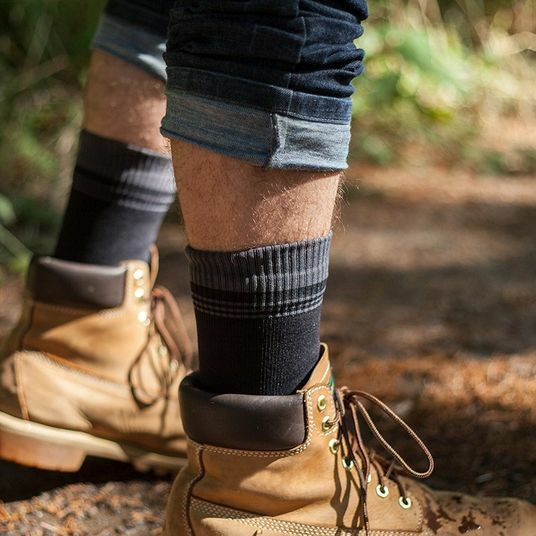 Read more about the best no-show socks for men. A pair of black sneakers from Greats that look like sneakers, but not any specific sneaker. Plus, they’re only $59. 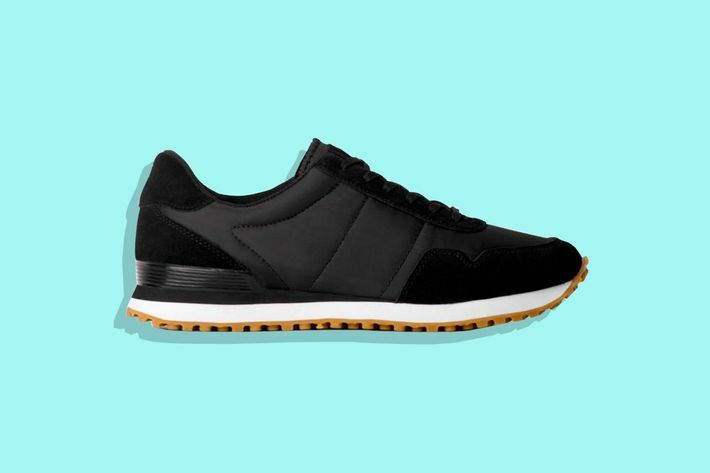 Read more about the best black sneakers for men. Not only is this the perfect everyday work-tote, but it can hold enough clothes and a pair of sneakers for a weekend away. 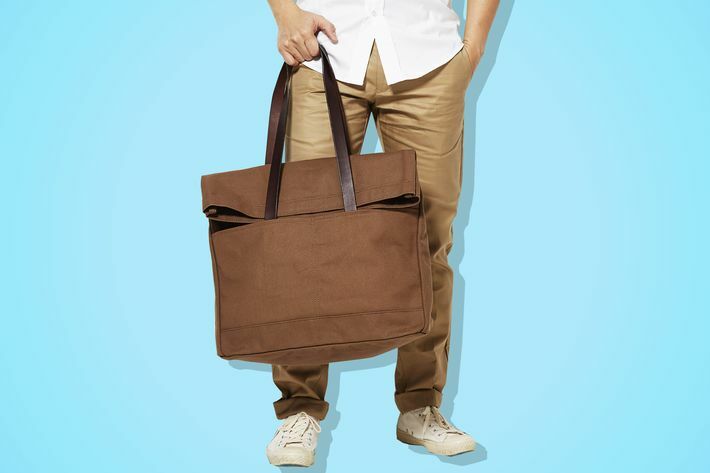 Read more about the best tote bag for men.